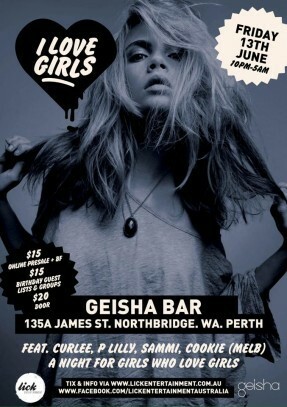 A new girls night launches at Geisha Bar. Lick Entertainment are launching a new night. The DJ’s include Curlee, P Lilly, Sammi and Melbourne’s Cookie. The Court Hotel celebrates Friday the 13th with a horror themed night. Pull out your zombie masks, your vampire teeth, your Morticia dresses or maybe just rock up hungover without your make-up on….however you play it make sure it’s SPOOKY! Starts at 8pm, through till 2am. Free entry until 10pm. 50 Beaufort Street, Perth. Head to Connections Nightclub for their weekly installment of ‘Must Be The Music’. 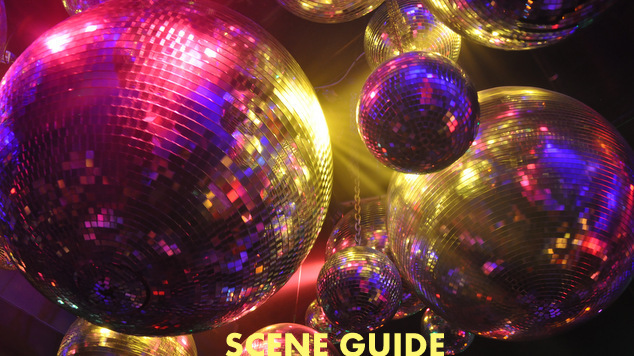 Let their DJs play with you and tease you as they lead you through a journey of disco, house, progressive and even a touch of techno. Connections Lounge Bar opens at 8pm until 10pm. Free entry until 11pm. 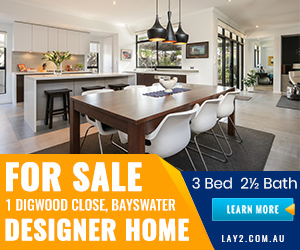 81 James Street, Northbridge. Dyke Drama and The Sparrow’s Nestcombine to present an evening of poetry and film. State Library of Western Australia, 25 Francis Street Northbridge. Starts at 5:45pm. Step right up come and see the greatest show on earth. Contortionists, strongmen, and other feats of athleticism. Filled with strange creatures, exotic beasts and bearded ladies. Drop in a for a great glass of wine and some amazing food plus there is live music. Head to Luxe Bar as Love Sunday’s celebrate their 5th Birthday. Check out their amazing new winter cocktail menu. DJs include Feminem the Future and Rob dB. Luxe Bar, 8pm until midnight, 446 Beaufort Street, Mount Lawley.